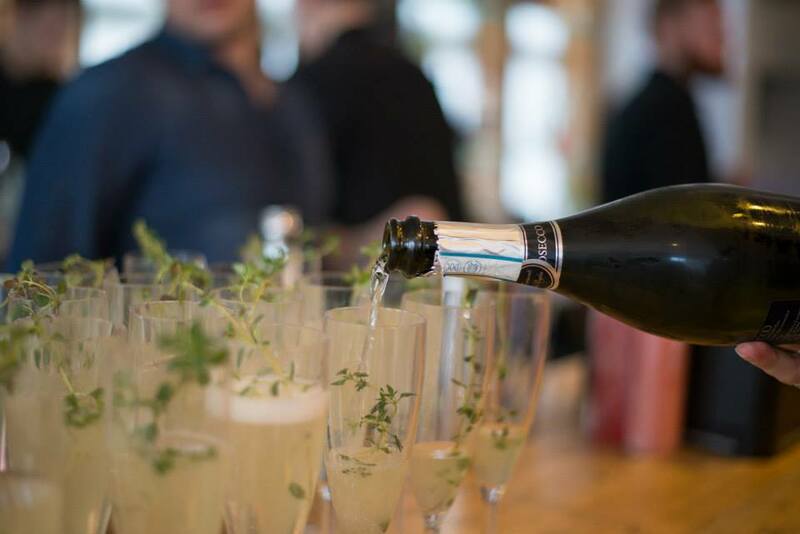 Space + Thyme, our kitchen franchise and catering company, can create events and menus for any kind of celebration. 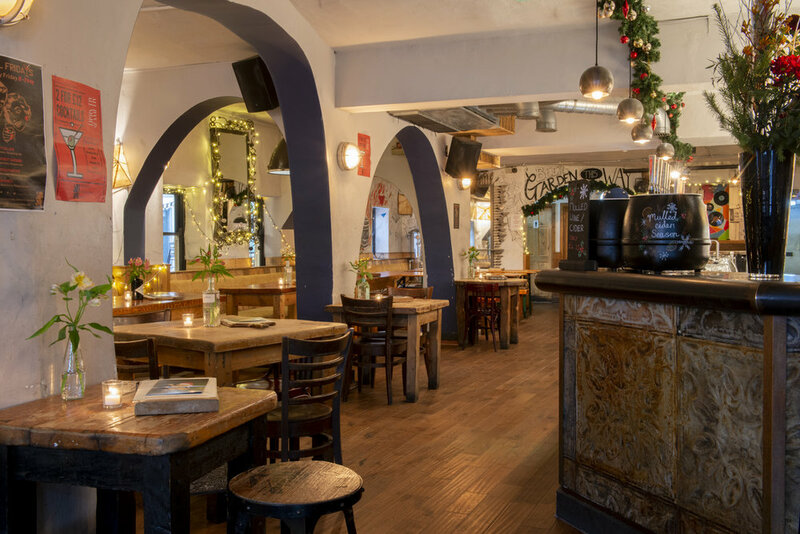 As well as here at the Black Lion we have a number of other central brighton venue partners where we can organise and host your event - weddings, birthdays, work parties private dining, afternoon tea - anywhere you need good food, drinks, music and service. If you are looking for catering and event planning for your event in a venue or location of your choice, please contact space + thyme for more details. WE ARE ONE OF THE ONLY venues IN CENTRAL BRIGHTON TO HAVE A LARGE BEER GARDEN. we take bookings for garden booths and tables - get in touch with our friendly staff to book yours!